The payroll situation the Golden State Warriors have is going to force them to round out their roster with minimum contracts. 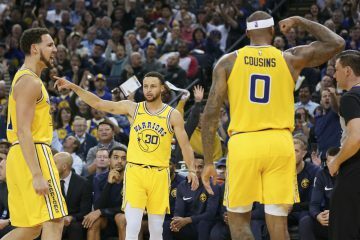 One of the main candidates emerging to join the Warriors on a minimum contract is a former Warriors player and three-time Sixth Man of the Year winner. 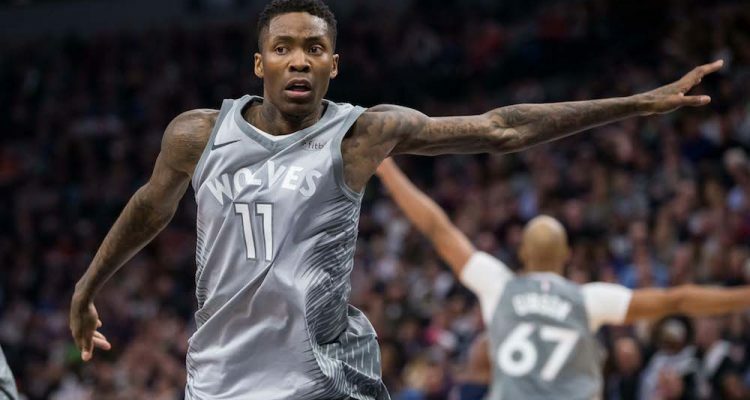 Jamal Crawford opted out of his contract with the Minnesota Timberwolves earlier this month to become an unrestricted free agent. Crawford played for the Warriors back in 2008-09, and this would give him a chance to return to Oakland to play for a much more talented Warriors team than that squad. 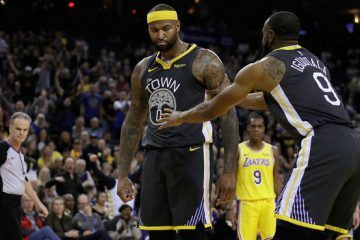 Crawford has yet to win a ring during his distinguished NBA career, and the Warriors would give him a fantastic chance to accomplish that goal. Zach Lowe of ESPN is reporting that there is mutual interest between the two sides on agreeing to a minimum contract. However, Lowe goes on to say that if the Warriors do end up using their mid-level exception this offseason, it likely wouldn’t be on Crawford. Crawford has played more than 10 seasons in the NBA, so that would make him eligible for a minimum contract of about $2.4 million. The mid-level exception for next season is estimated to be $5.3 million, which would represent a pay raise for Crawford compared to what he made last season. He just declined a $4.5 million option, so the Warriors would have to convince him to accept that pay cut if they want to avoid stiffer luxury tax penalties. It’s really going to come down to whether Crawford is willing to accept a decrease in salary for a chance to win a championship. The fact that Crawford opted out of that Timberwolves deal speaks volumes about what his motivations for next season are. He’s going to turn 39 this upcoming regular season, and there’s no strong guarantee that another team on the open market is going to match what he was set to make with the Timberwolves if he had opted in for another season. That indicates a logical willingness on his part to accept less money elsewhere simply for the ability to move to a more favorable situation for himself. To opt out of the Timberwolves deal because he thought he could receive a pay raise by signing the mid-level exception before turning 39 this March doesn’t seem as realistic. 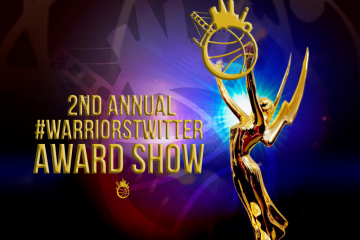 He has the most Sixth Man of the Year awards in NBA history. A championship would be the perfect way to conclude a fantastic career. Crawford can provide instant offense off the bench and score points in bunches, but he plays absolutely no defense. He comes with well-documented limitations on the defensive end, but there have been few players who are capable of catching fire on offense quite like Crawford. 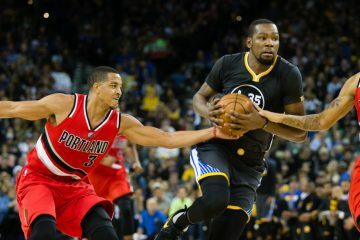 He’s obviously not what he once was, but as a niche player off the bench, he could provide the Warriors some explosiveness. It sounds like the Warriors like Crawford, but only for the right price. A minimum contract can be done, but probably not the mid-level exception.